The Club has meeting and banquet facilities on the second floor which can be set for 240 seated dinner guests or 350 standing reception guests. Private Rooms may be used in combination with each other in order to maximize set-up requirements. Our banquet and catering menus are unique, exquisite and second-to-none! 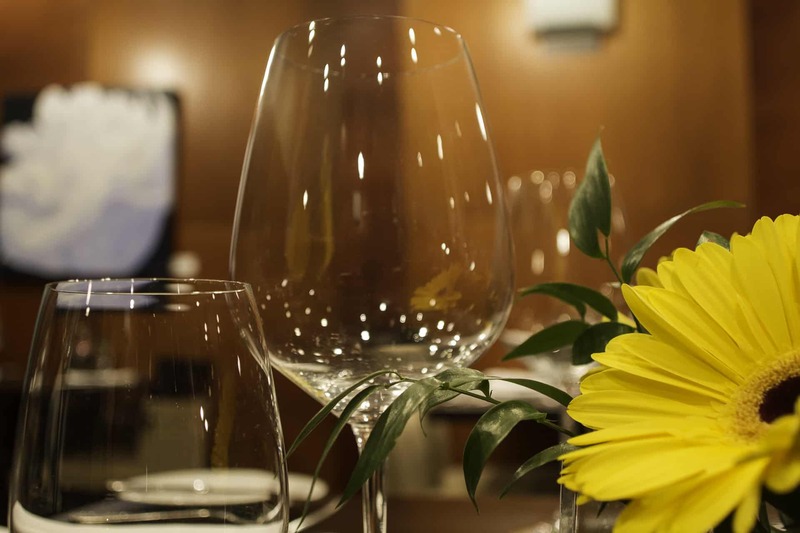 The London Club’s Executive Chef and his culinary team, along with our professional serving staff, are available to do off-site parties, receptions, or dinners in your home. A variety of take-out items are also available for you to prepare at home.